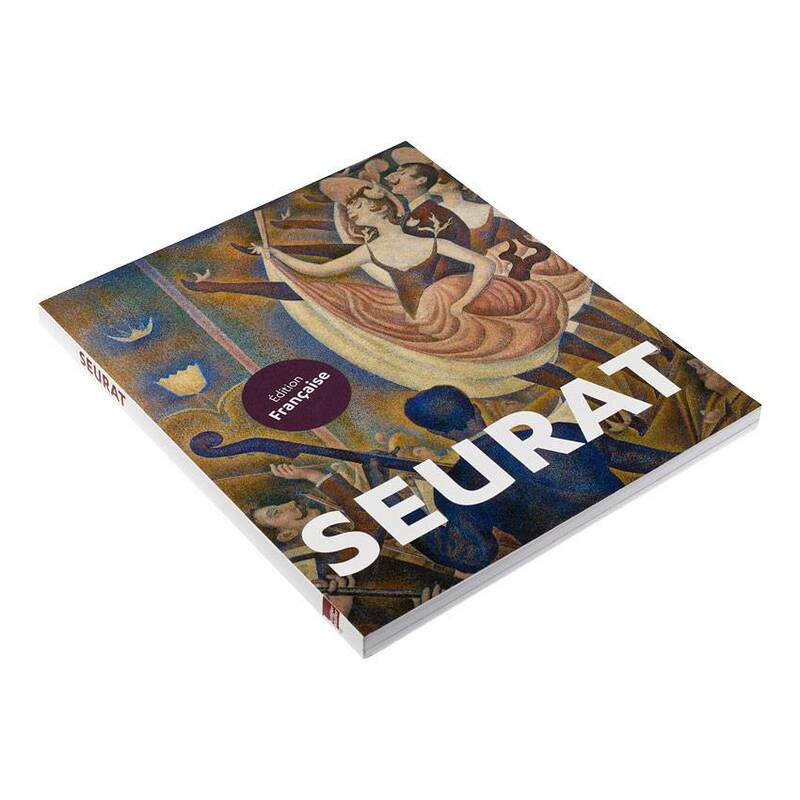 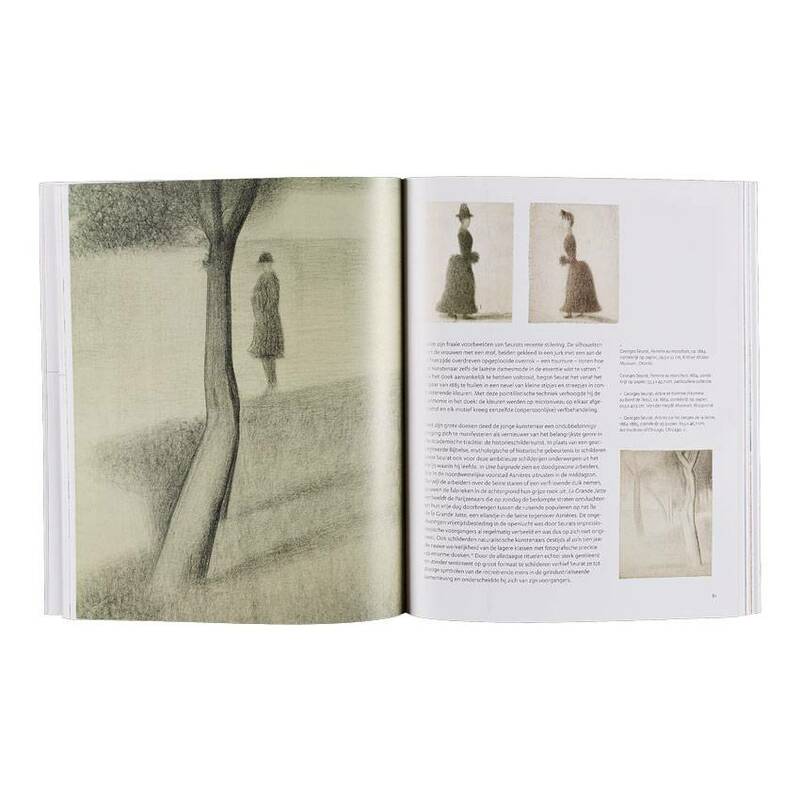 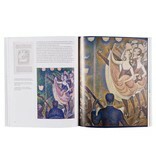 This richly illustrated catalogue, which was published to accompany the Seurat. 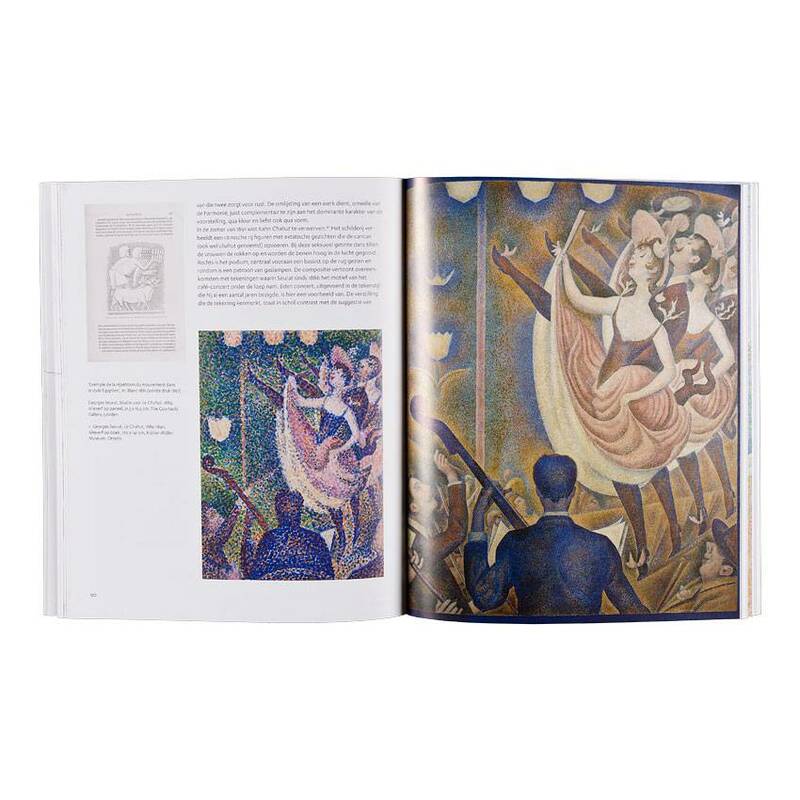 Meester van het pointillisme exhibition in 2014, is entirely devoted to Seurat, his life, his captivating paintings and the drawings that he did in Paris and on the coast of northern France. 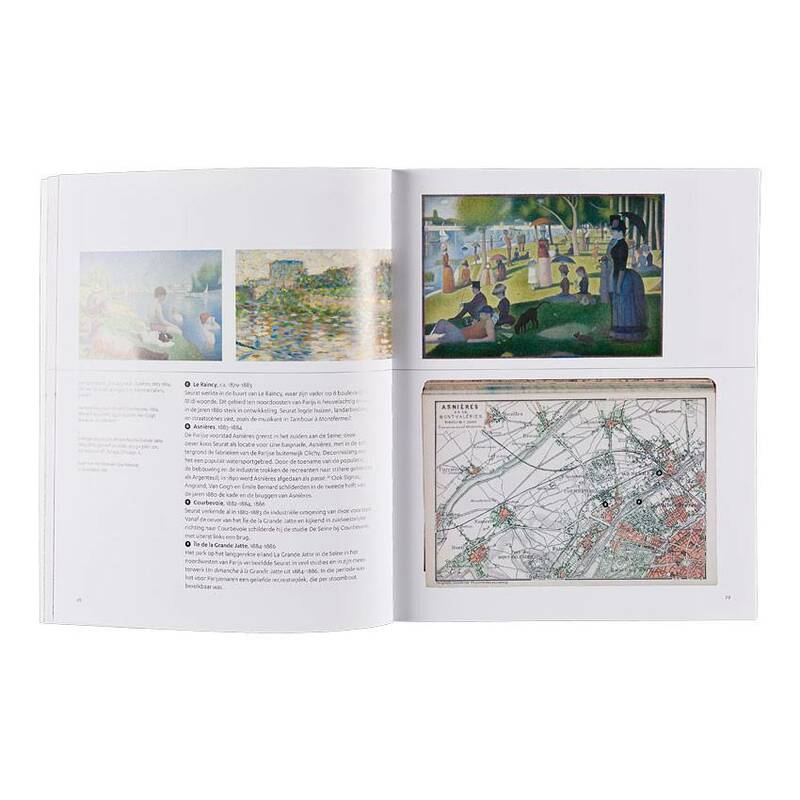 Photos, maps and other documents in this book also paint a detailed picture of the world that provided the backdrop to his work. This publication contains many snippets of information about the studios where he worked, the locations he captured, the exhibitions he participated in, the people who mattered to him and the cafés in which he met them.